How many times do you enter competitions and never hear the results? 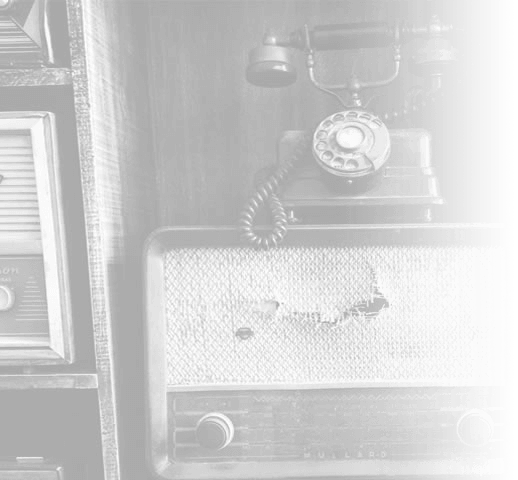 How often do you run competitions and spend more time promoting than you do following up? 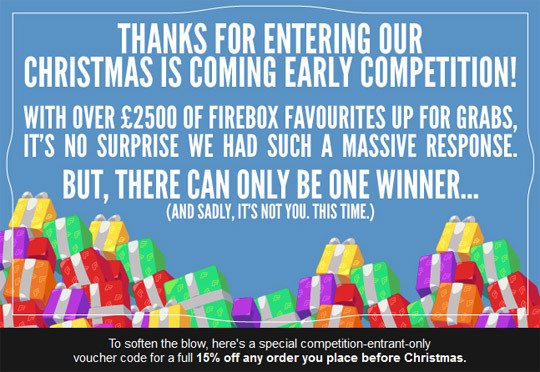 Firebox recently demonstrated an excellent way to close a competition by sending out an email to all entrants to let them know they had not won. Most online competitions are designed to simply gather names and addresses, then only the winners get to see the results. With the email above, Firebox has communicated with everyone who entered, and taken the opportunity to generate a new call to action. This is good customer service, a great piece of communication and very likely to boost sales. Prize draws are excellent for attracting people to your site and gathering names and addresses, but people who enter draws are generally not in buying mode. Following up afterwards with an incentive to purchase is a superb way to convert them to buying mode later. If they do not buy, they may at least visit the site again and have a look around. 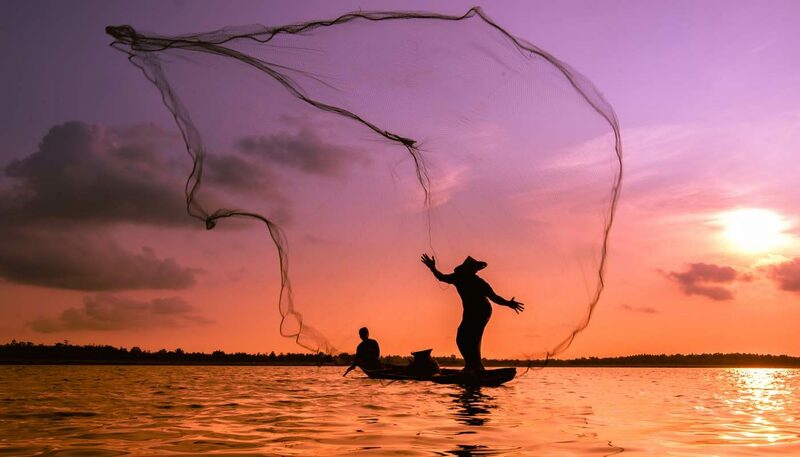 They may see things they want to share with friends on social networks, which will bring in even more visitors. When running promotions, don’t just think about the promotion. Think about the follow-up.